We’re already well underway into 2018, and the days of spring cleaning are rapidly approaching. Given that, you might be taking a look at some of your home’s living spaces, thinking that perhaps it’s time for an update. Sure enough, it’s almost always a great idea to give your home’s interior an update every no and again. Otherwise, things begin to feel to stale and lived in. That’s why we thought it would be fun to take a look at some of the hottest home design trends for 2018. From things you can do inside of your kitchen to amazing trends coming to bathrooms near you, these are the things that interior designers are looking at this year. 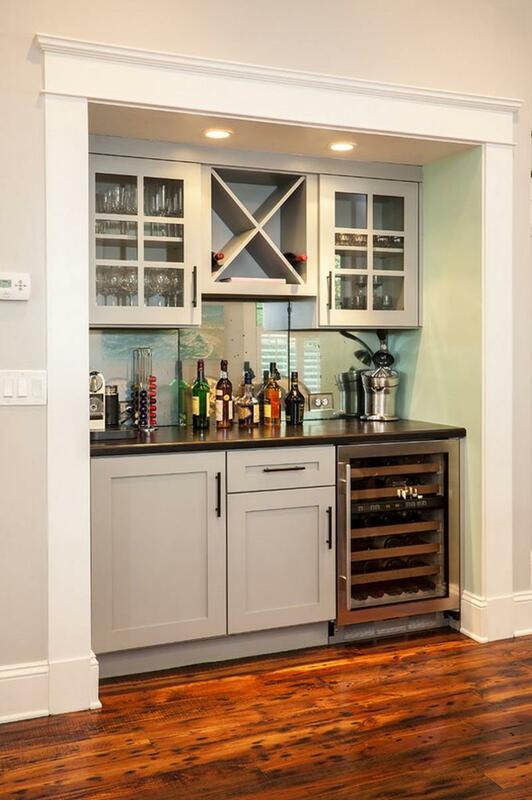 If there’s one feature that people are adding to their homes more and more these days, it’s built-in bars. 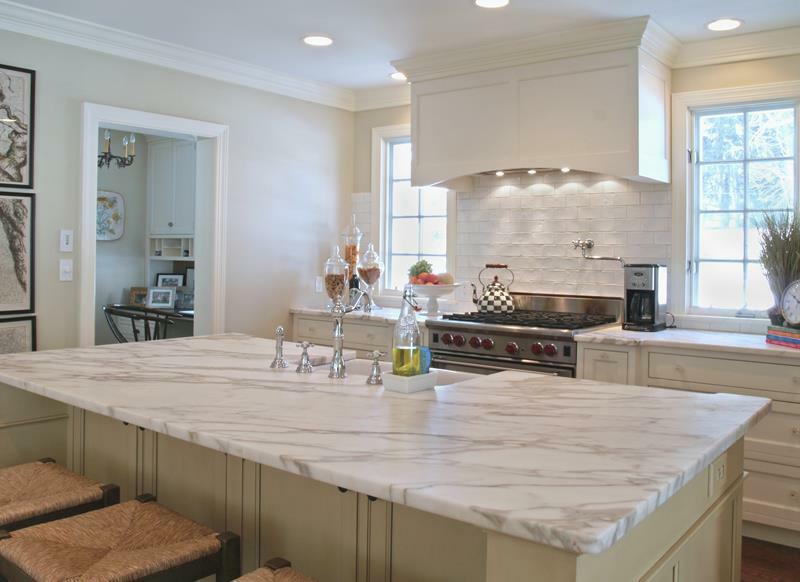 Granite is definitely getting somewhat “old hat” in the kitchen, which is why many are now opting for the expense of marble. 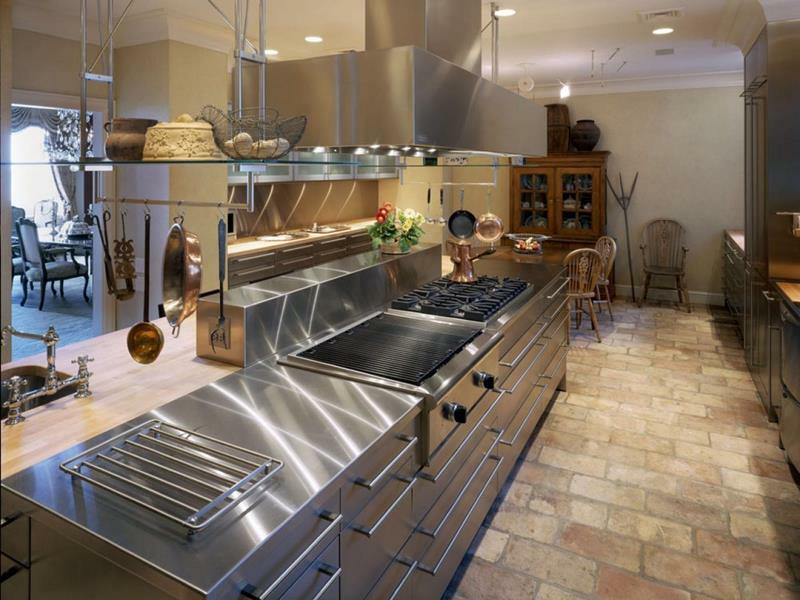 Likewise, there are many homeowners who are opting for stainless steel countertops, looking for that professional feel. 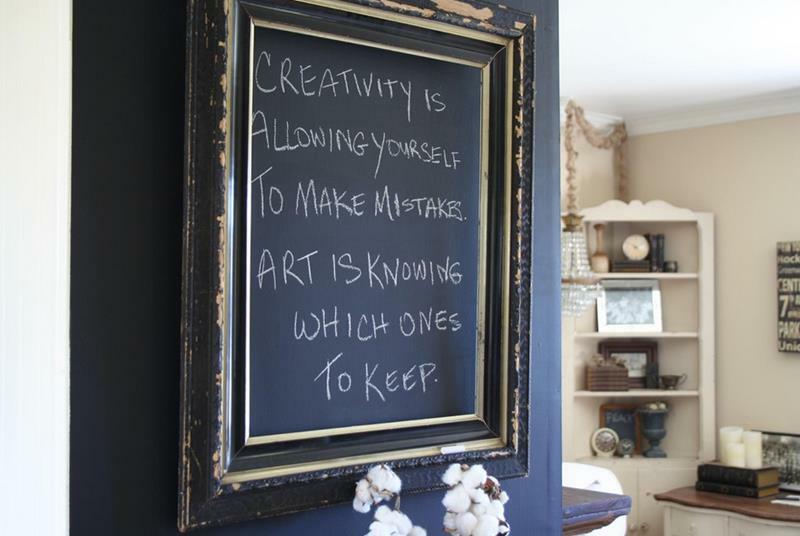 A chalkboard in the entrance way or in the kitchen is a great way for the family to stay on the same page. Instead of going for totally cohesive aesthetics, interior designers are definitely trying to get eclectic in 2018.